Beauty may only be skin deep, but when you look good on the outside, you can’t help but feel happy and more confident from the inside. 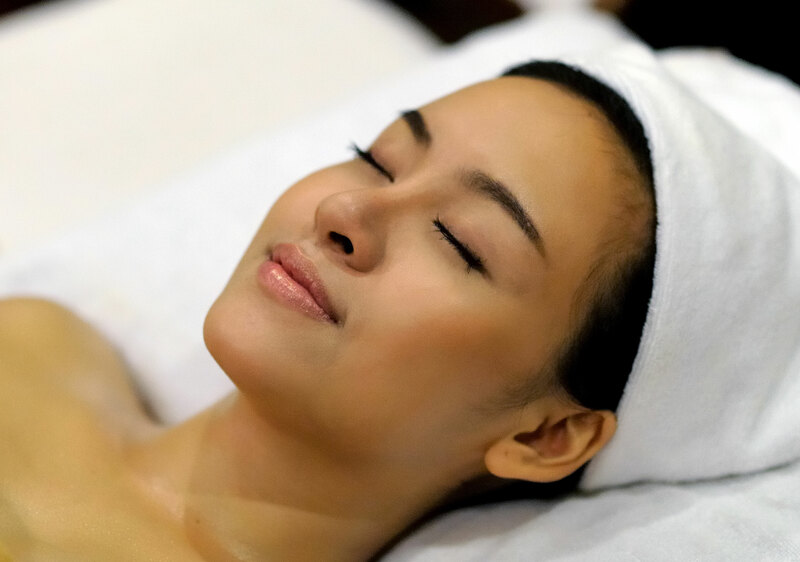 Beauty therapy is an umbrella term for taking care of your skin. The treatment therapy team at Moc Huong Spa can provide your needed things to make sure you’re looking outstanding, beautiful and sparkle. A “VITAMIN-BOOSTER EFFECT” due to a supply of 3 Vitamins (Vit A, Vit C and Vit E): regenerating, lightening and protective. The effectiveness of each vitamin is strengthened by the “skinjection” effect, i.e. a more in-depth, thus more powerful action.